Kathy Scheiern, founder of San Francisco consulting firm PurposeWorks LLC, is excited to attend the upcoming “Be the Change” seminar, taught by Suzanne Evans in Orlando on March 29-31. Scheiern recommends entrepreneurs attend the event to learn real strategies for growing their business quickly. Be the Change will be held in Orlando on March 29-31. San Francisco business consultant Kathy Scheiern, owner of PurposeWorks LLC, is attending Suzanne Evans’ “Be the Change” event in Orlando, Florida from March 29 – March 31, 2012. The life-altering seminar will be held at the Hyatt Regency Orlando International Airport. Suzanne Evans will share the strategies that helped her go from a secretarial job to a seven-figure income in just over three years. Scheiern says these strategies are practical, actionable steps that can be used by any business, and recommends that entrepreneurs who want to succeed rapidly join her to learn about business strategies that really work. Scheiern says for business owners or those who want to become one, attending this event is a powerful step in a profitable direction. For anyone who wants to make a big difference in the world, the truth is that the more money people make, the more influence they have and the more people they can help. The more financially abundant people are, the more real change they can support. While some jobs are coming back into the marketplace, the reality is that many jobs are gone forever. And even for people lucky enough to have a job currently, there is no guarantee that they will have it tomorrow. The economic engines of the future are setting up a business and learning how to make money in any situation, and Suzanne Evans shows people how to do just that. Evans is committed to providing actual, concrete steps that can be used by businesspeople to create their own success, including documentation of her most powerful ideas, action plans and resources. Strategies include Mastering Your Movement; the Real Secrets of a Wealth Mindset; Marketing Methods that Really Make a Difference; and the Power of Daily, Determined Action. Over 500 like-minded individuals will be in attendance, making it an ideal networking opportunity for both beginners and more established business owners. It is a no risk proposition, says Scheiern, because Suzanne Evans guarantees that anyone who attends the first full day and is not completely satisfied can turn in the materials and leave. And Evans will refund the entire registration fee plus up to $500 in documented travel expenses within 30 days. To learn more about Suzanne Evans, visit http://suzanneevans.org/. To register for Be the Change, visit http://bethechangeevent.com/. For more information about any of San Francisco consulting firm PurposeWorks LLC’s services, call (415) 813-4199 or visit http://www.YourBigBreakthroughCoach.com. PurposeWorks LLC is a leading edge San Francisco human resources consulting firm and executive coaching company. They assist individuals and organizations with their growth and transformation efforts. Specifically, they help people achieve ongoing success by introducing and supporting the development of competencies in skill sets such as values-driven leadership, trust building, and employee empowerment. By balancing the importance of what is rational and readily measured with what is grounded in purpose and meaning, in integrity and trust, and in people and relationships, PurposeWorks LLC opens the doorway to next-level thinking and performance improvement for individuals and organizations. Dr. Kathy J. Scheiern, owner and lead consultant for PurposeWorks LLC is a Certified Public Accountant who has over 25 years of international and domestic experience in providing performance improvement consulting to organizations and individuals. She holds a Ph.D. in Interdisciplinary Studies with a concentration in Organization Transformation, and a Masters of Science in Accountancy with an emphasis in International Business. She is a Certified Cultural Transformation Tools Consultant (providing values and cultural capital assessments and transformation support), a Certified Systemic Constellation Work Facilitator (in both Organization and Family Constellations), and a founding member of The Values Collaborative. 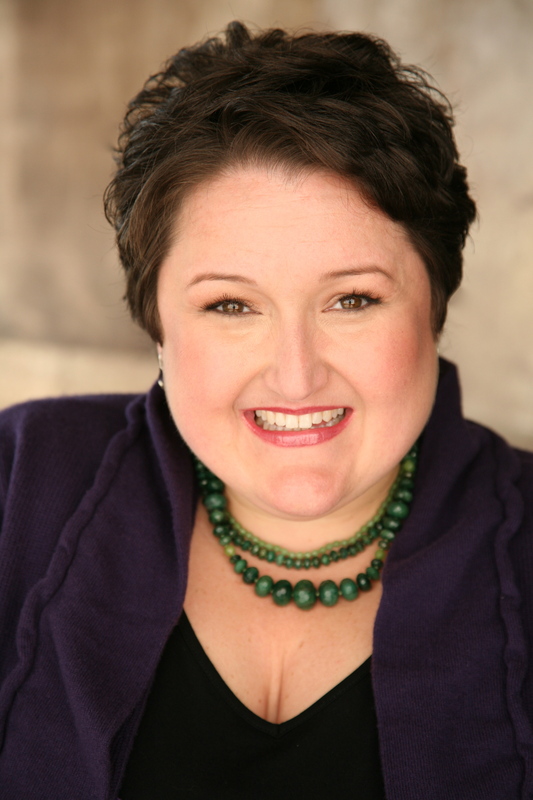 As a San Francisco business coach, she has conducted numerous workshops on effective change processes, using a variety of tools and techniques to assist clients in transforming both their personal and organizational lives. Suzanne Evans, the “Tell it like it is,” no fluff boss of business building.